A novel set in a fantastical version of the American West. 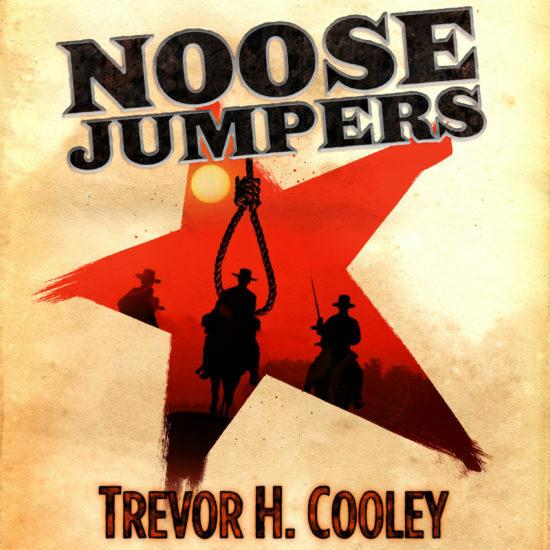 The noose jumper era was a chaotic time of lawlessness in the late 1800s when a growing tide of outlaws engaged in a race to become famous. Most of them ended up at the noose. Three young men emerge from a small town in the territory of New Mexico. They are bound by a pact and guided by mysterious powerful beings that no one else can see. Together they must face off against the Sheriff of Puerta de la Muerte, a wicked man who cannot be struck by bullets. Are they destined to become legends, or are they just mere noose jumpers?